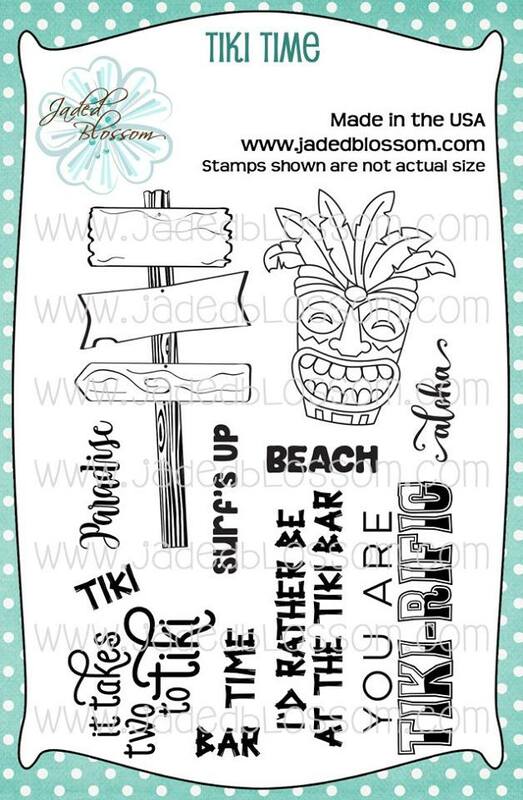 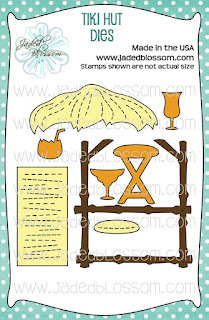 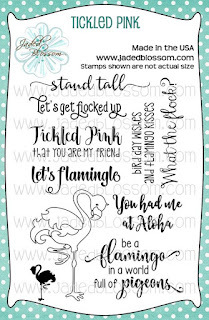 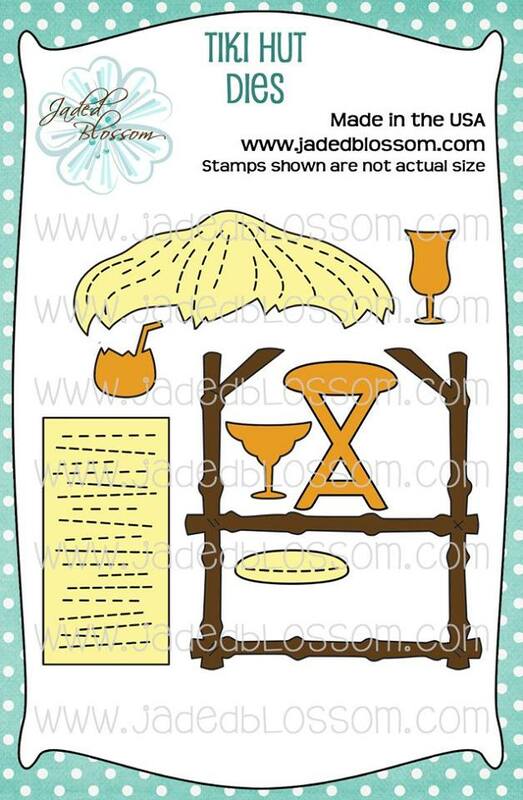 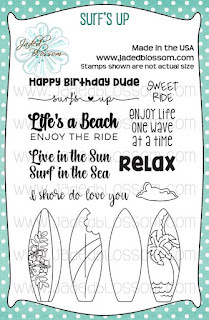 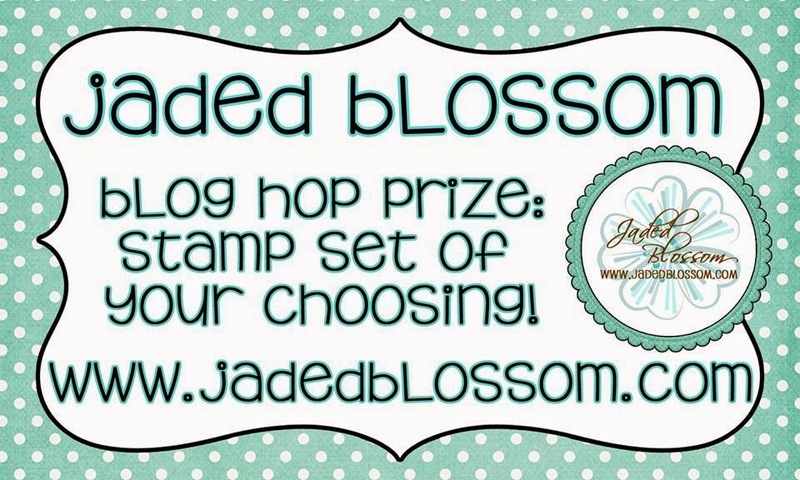 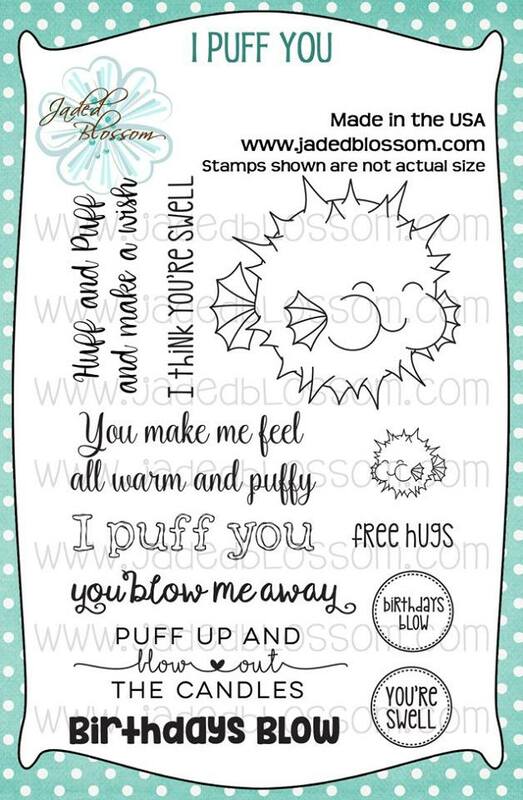 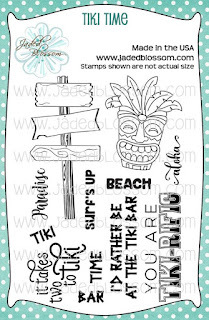 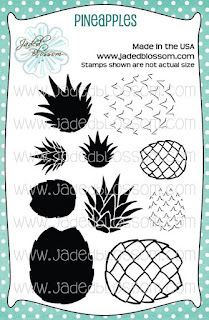 Jaded Blossom: Jaded Blossom May Stamp Release Blog Hop! 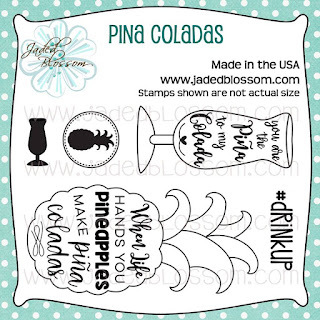 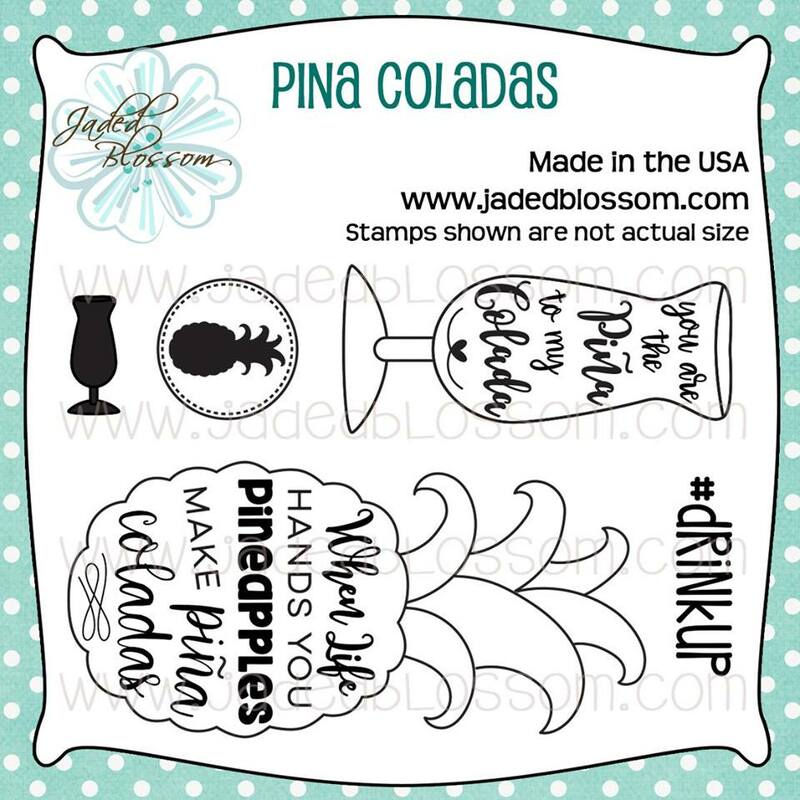 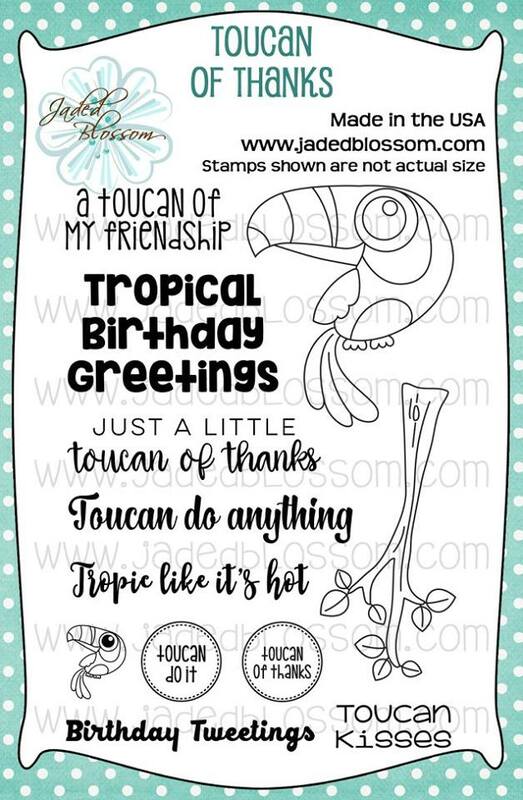 What a great release, love all the tropical stamp sets and dies!! 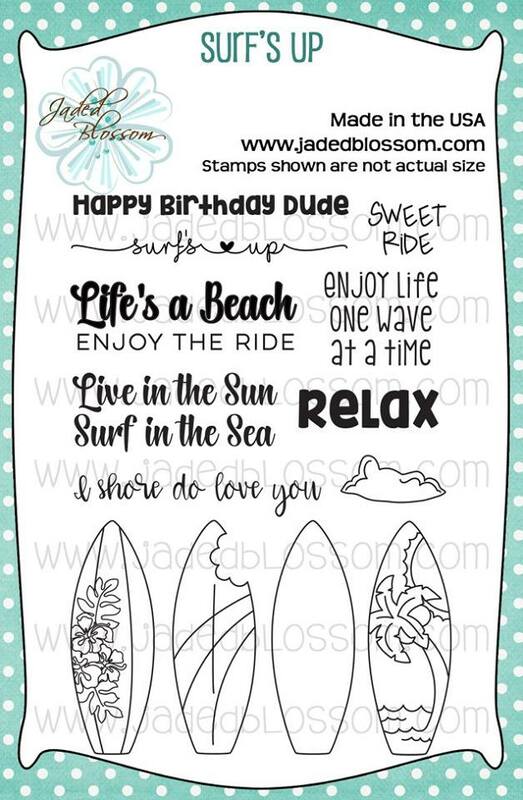 Amazing, awesome, my favorite, so in love with this (I say that every month! 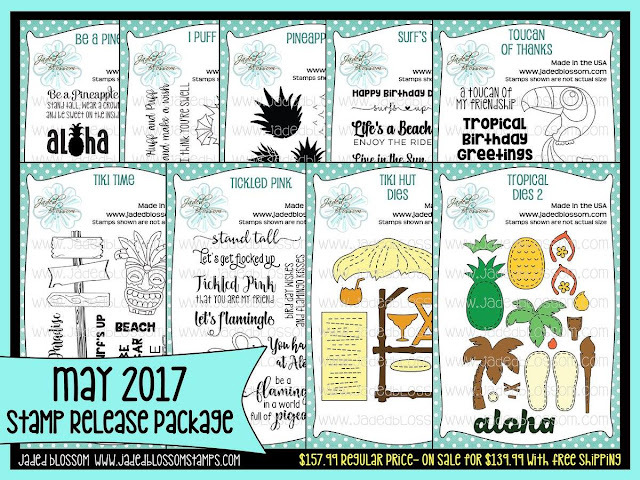 😬) release. 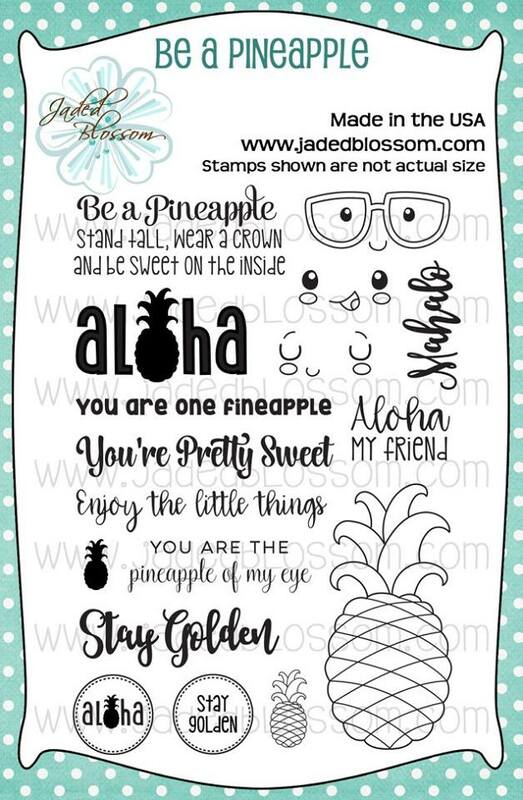 You ladies knocked it out of the park. Amazing projects of corse too! 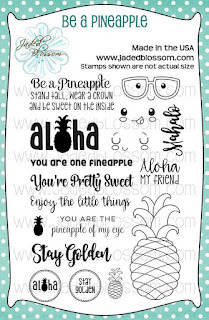 Awesome job ladies! 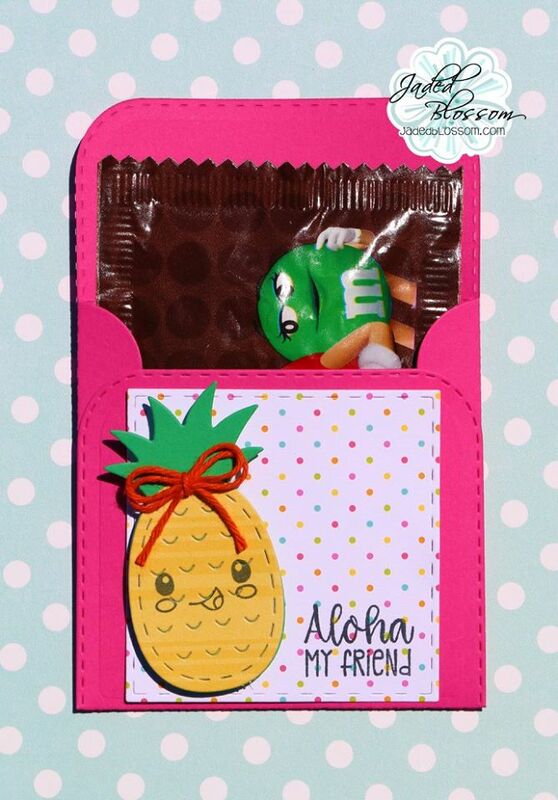 Loved all the projects this week!! 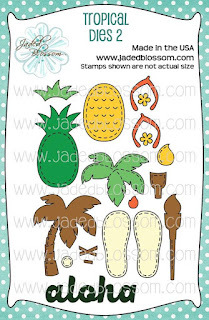 It has been a fabulous week of tropical delights! 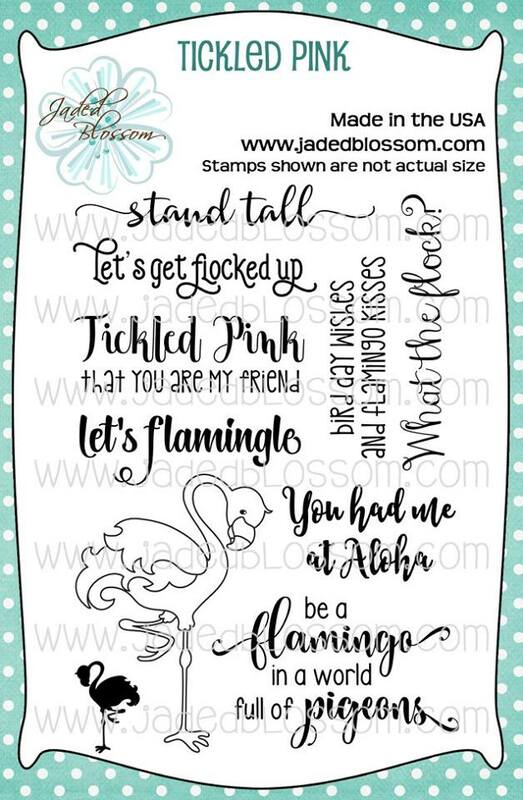 This is such a cute release! Super awesome release! 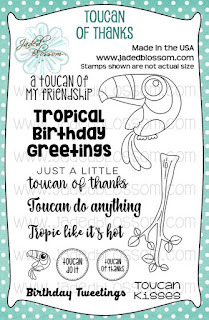 Fabulous job from the DT!